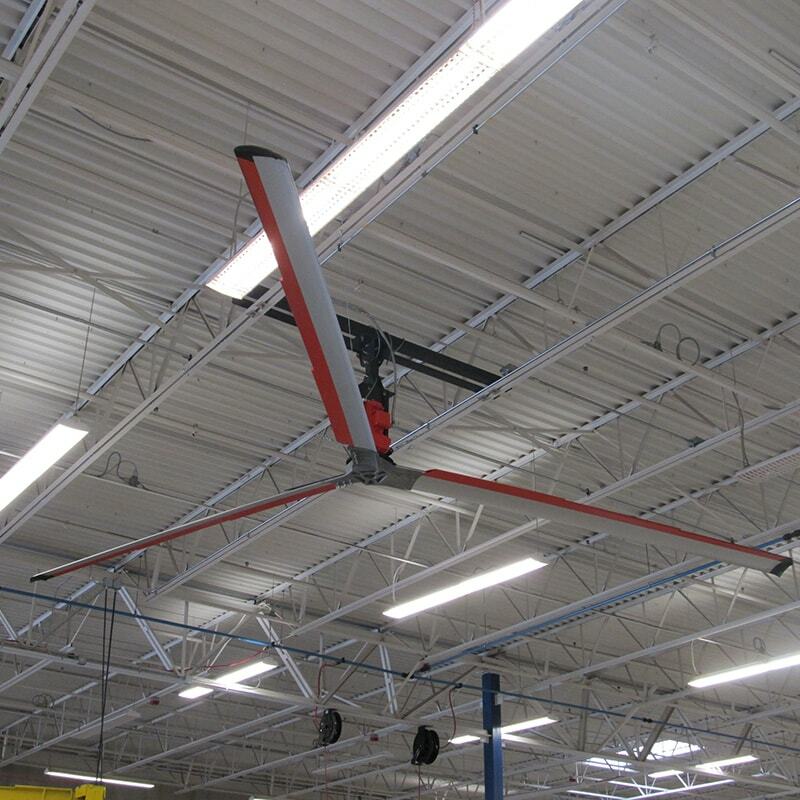 Industries of all types – from agriculture and aviation to offices and warehouses – utilize high-volume, low speed (HVLS) fans. 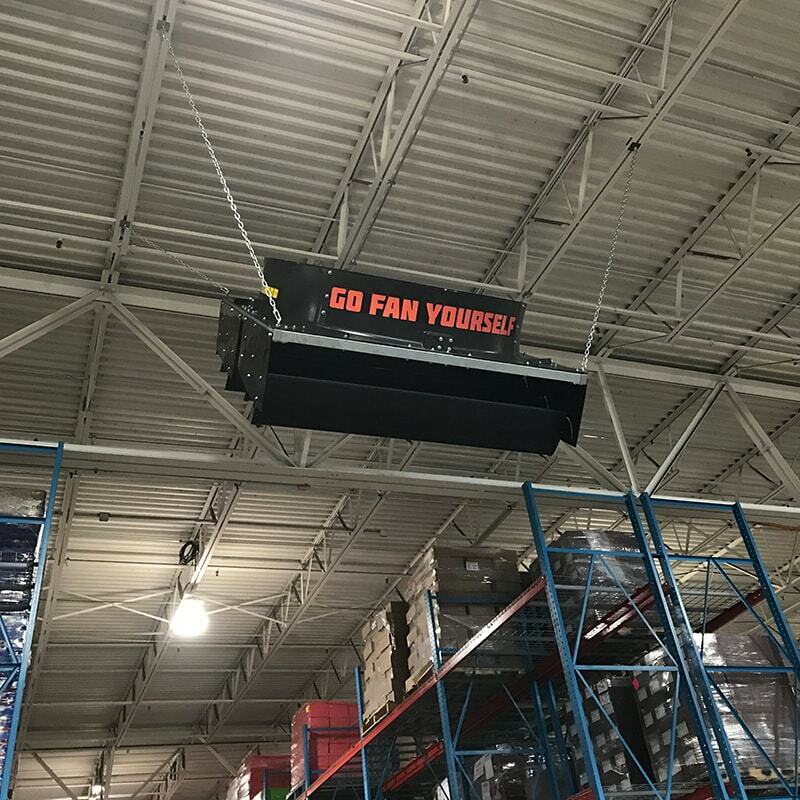 With Go Fan Yourself, you get not only the best fans in the industry, but the insights that come from their years of experience constructing, installing and servicing them. The right industrial fan doesn’t just keep an area cool. 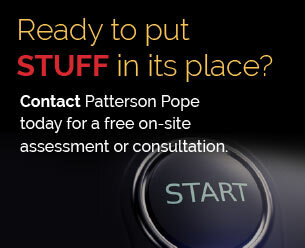 It can actually help keep a space comfortable in the colder months, too. This seemingly simple task in turn keeps employees happy, which keeps them productive. Choosing the right fan also helps ensure efficient power usage, helping the bottom line. 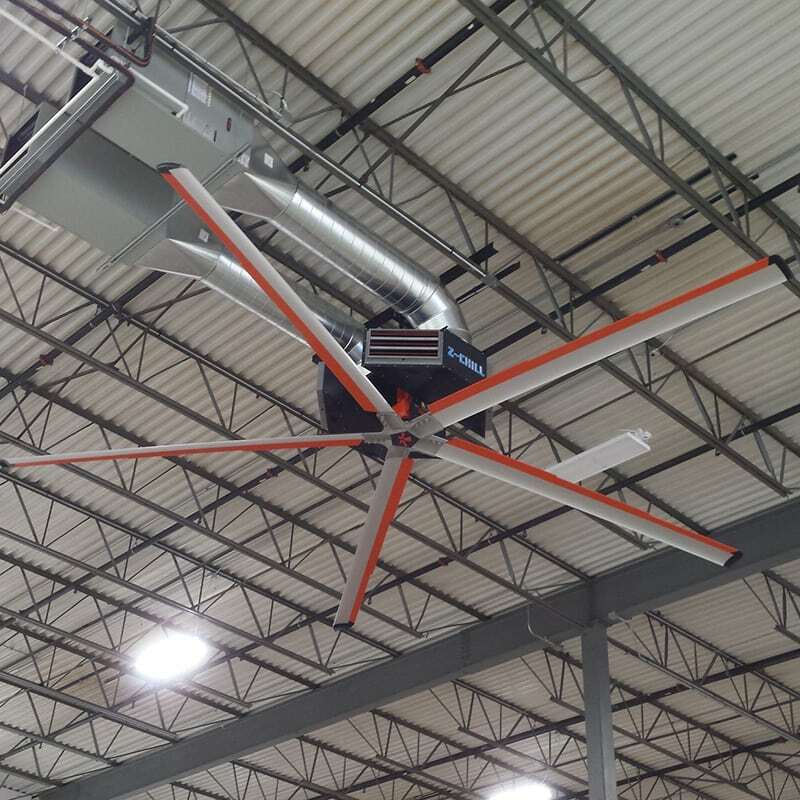 A single seven-foot TAZ fan can replace four large single-speed, panel-aisle fans, or up to eight 36” basket fans while using only half the power. Features a modern design that offers the largest coverage in the industry and a cooling effect of up to 10 degrees. 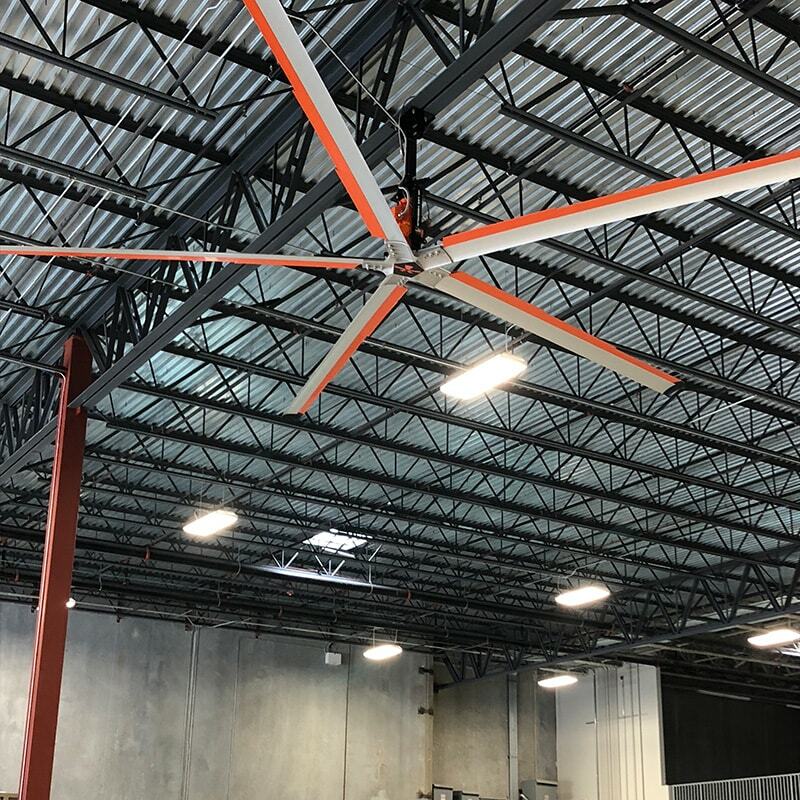 A trio of 20-degree pitched blades with unique stepped design delivers ample air movement to efficiently – and cost-effectively – cool a large industrial area. Constructed of cold-rolled steel and protected with powder-coated paint, the cooling system’s twin diffusers are specifically designed to distribute both filtered and conditioned air into the air distribution patterns of the Z-Tech.